Michael A. Albert was appointed to the Commission in February 2007 to fill an unexpired term ending June 30, 2007. He was reappointed to two consecutive six-year terms expiring June 30, 2019. On July 1, 2007, he was appointed Chairman and continues to serve in that role. He previously served as a Manager and Member in the Business Law Department of Jackson Kelly, PLLC, in Charleston, West Virginia, focusing on public utilities, business and commercial transactions. Chairman Albert has served as President and as a member of the Board of Directors of the Kanawha County Public Library, and as Chairman of the Education Alliance, Junior Achievement of Kanawha Valley and the National Institute for Chemical Studies. Chairman Albert graduated from West Virginia University with a Bachelor of Science degree in Business Administration, majoring in Accounting. He achieved numerous academic and extracurricular awards and, upon graduating, he served as an officer in the United States Navy, including a tour of duty in Vietnam. Following an Honorable Discharge, he attended West Virginia University College of Law where he was the Editor in Chief of the West Virginia Law Review, received his Doctorate of Jurisprudence and was a member of the Order of the Coif. He is a Fellow of both the West Virginia Bar Foundation and the American Bar Foundation, served on the West Virginia State Bar Board of Governors and served as Chairman of the WVU Law School Visiting Committee. He currently resides in Charleston with his wife. They have three children and eight grandchildren. Renee A. Larrick was appointed to the Commission in July 2017 to a full term ending June 30, 2023. She is a member of the National Association of Regulatory Utility Commissioners (NARUC) Water Committee and recently moderated a panel on Wholesale and Retail Power Markets, Grid Transformation and Regulatory Policies at the Mid-Atlantic Conference of Regulatory Utility Commissioners (MACRUC) Annual Education Conference. Prior to joining the Commission, she served as the Business Manager for a private law firm in Beckley. She has also taught on the college and high school levels in Raleigh County. Commissioner Larrick has served on the Board of Directors of the United Way of Southern West Virginia and is the past President of the Raleigh County Garden Council, the Woodcliff Garden Club and the Black Knight Country Club Ladies Golf Association. 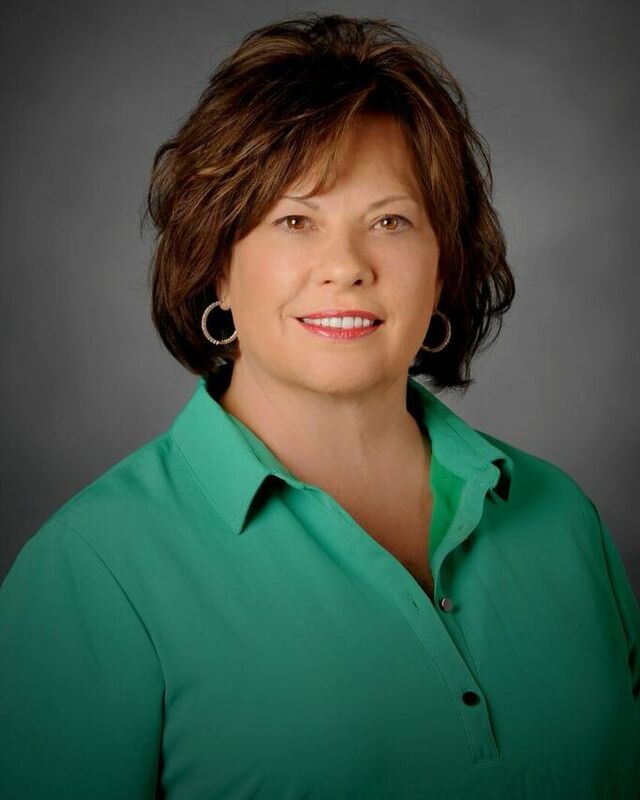 Commissioner Larrick is a graduate of Woodrow Wilson High School in Beckley and the University of Kentucky in Lexington, Kentucky, where she earned a Bachelor’s degree in Business and Economics with a concentration in Finance. She and her husband live in Daniels, West Virginia. Brooks F. McCabe, Jr. was appointed to the Commission in November 2014 to fill an unexpired term and was reappointed to a full term ending June 30, 2021. He currently serves as First Vice President of MACRUC. Prior to joining the Commission, he served as a State Senator representing Kanawha County from 1998-2014, and served on the Finance, Economic Development, Pensions, Banking and Insurance, Natural Resources and Transportation and Infrastructure Committees. 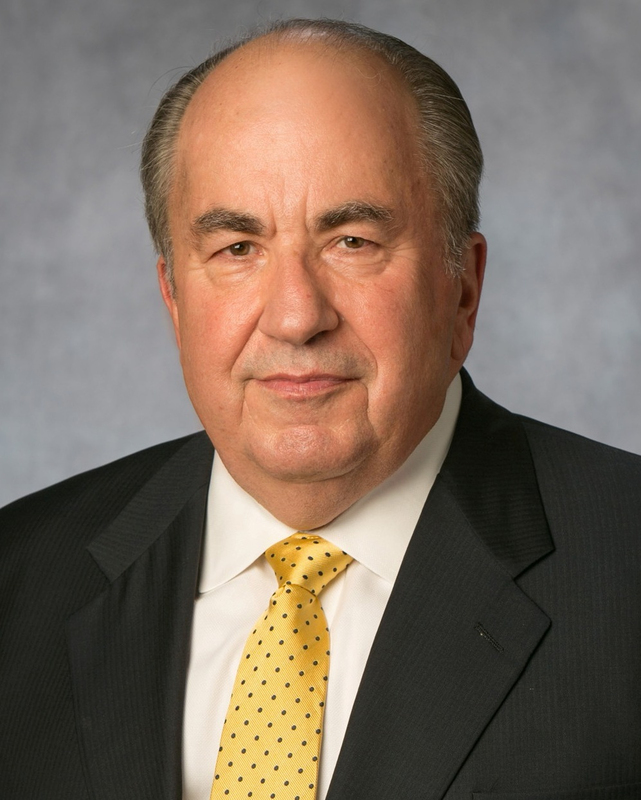 His 35-plus years in business have focused on commercial real estate with a concentration in downtown redevelopment through West Virginia Commercial, LLC and similar business ventures. 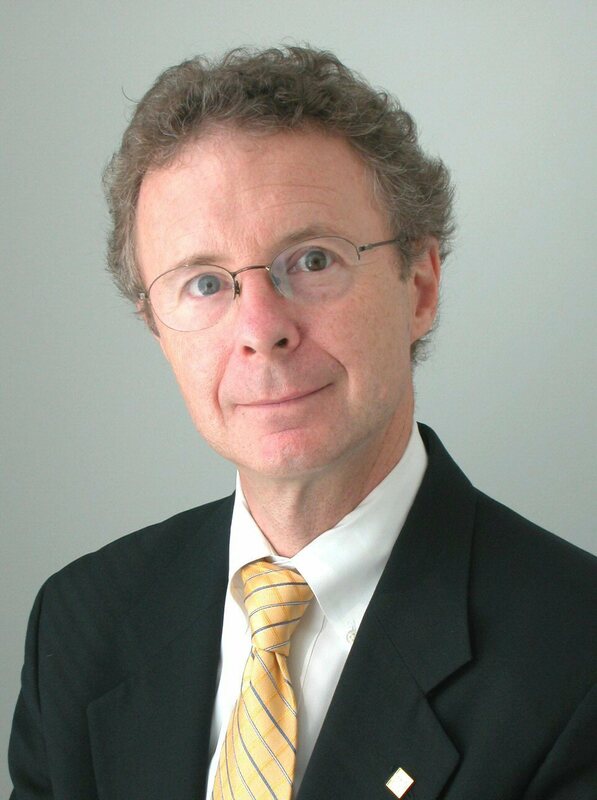 Commissioner McCabe has served on the boards of the Charleston Renaissance Corporation, Chemical Alliance Zone, The Nature Conservancy’s West Virginia Chapter, Charleston Area Medical Center, West Virginia State College Foundation, the University of Vermont and the GOW School, a private college preparatory school for dyslexic students. Commissioner McCabe is a graduate of the University of Vermont, where he earned a Bachelor of Science in Management Engineering and a Master of Education in Education Administration. He received his Doctor of Education degree from West Virginia University, with concentration in Planning and Community Development. His professional designations include the American Institute of Certified Planners and the REALTORS® National Marketing Institute, in which he is a Certified Commercial Investment Member. He and his wife reside in Charleston and have one daughter and two grandchildren.